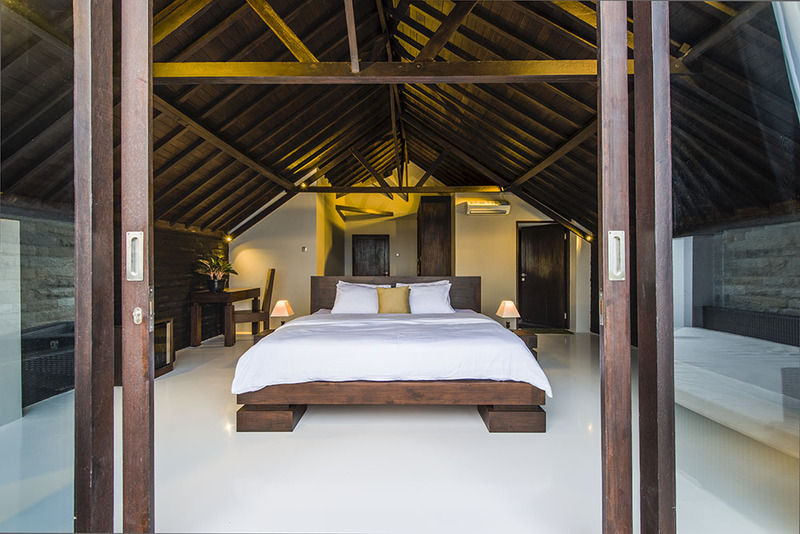 Enjoy space and charming atmosphere of the room of 50 sqm with a private teracce of 25 sqm overlooking the horizon of Ungasan village to the sea.. 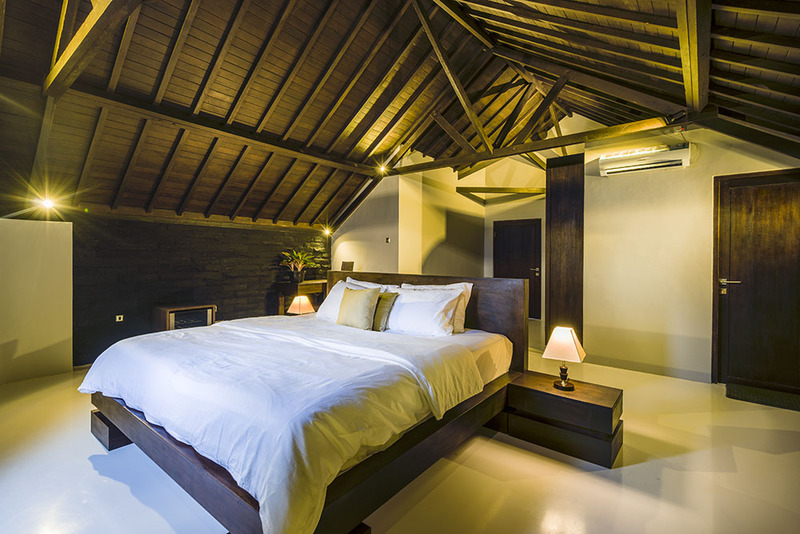 The room offers king size bed, AC, safe, minibar, sofa, desk, chair, hall closets, flat TV, film library. 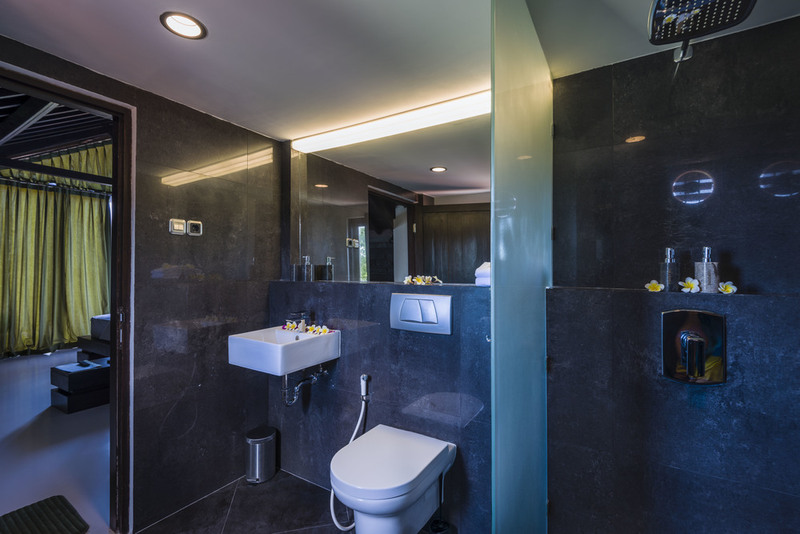 One fully equiped bathroom meets the highest quality standards. Teracce is equiped with sofa, 2 armchairs, coffee table.